When people get registered for VAT in UAE, they basically get acknowledged by the government as suppliers. 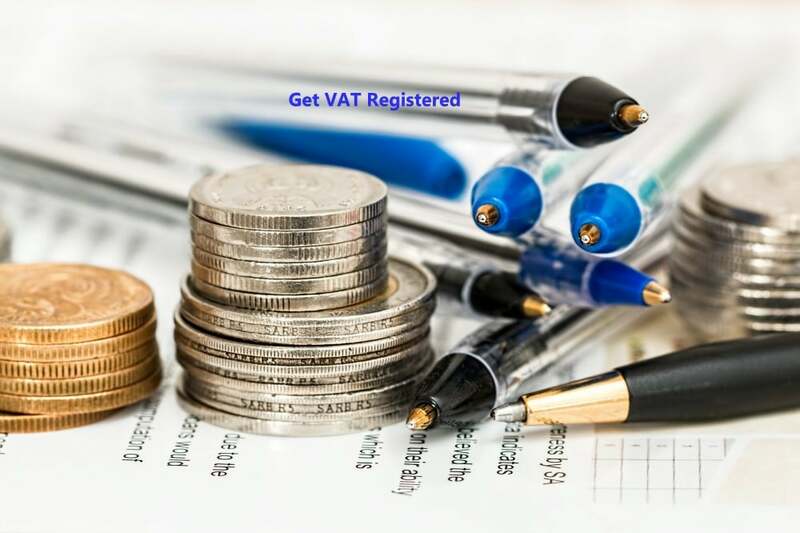 Registering for VAT give suppliers the authority to collect VAT from their customers in exchange for the products and services they supply them. After taking VAT from the customers, the suppliers have to remit the tax to the government so that the government may use that money for the sake of people and their welfare. The businesses would be able to charge VAT on all the taxable goods and supplies. The businesses would be allowed to claim Input Tax Credit on VAT which has been paid on the purchases of customers. This will then be deduced from liability of VAT on sales. The businesses would be allowed to file for vat return in UAE. There is a lot more that businesses have to do apart from the things mentioned above. The companies will have to make sure that they align their businesses right according to requirements of VAT implementation authorities. For this purpose, people can go for the VAT advisory services because aligning each and everything in the right manner while updating the record of each and everything is not as easy as it may appear. To fulfil this requirement, VAT consultants in Dubai can support the businessmen immensely. They know how the requirements must get fulfilled right according to the rules and regulation of VAT and therefore can be a better help for the businesses in vat registration and vat return filing services. Get the fundamental understanding of VAT and get registered for it. To have an understanding of VAT is important because it helps the businessmen act according to the rules made by the higher authorities. Another important reason why people should comply with the rules and regulations of VAT is its serious consequences. To avoid them, people would have to follow VAT and all its requirements altogether. Should you get registered for VAT? Not all the businesses are liable to get registered for VAT in UAE. There are certain criteria businesses have to fulfil in order to become eligible for VAT registration in UAE. VAT experts in UAE know the criteria quite well and that is the reason why businesses hire them in order to get help regarding VAT. The businesses are liable to get registered for VAT if and only if their annual turnover crosses the threshold that has been differentiated for the VAT registrations. If the business crosses the threshold, it will become liable to get registered for VAT otherwise not take help from vat accountant to calculate vat accounting. Also, if the businesses want to get registered for VAT voluntarily, that will be allowed as well. If the business crosses the threshold, it would become liable for VAT registration and if a business still doesn’t get registered for VAT after crossing the threshold, it would be punished or penalized under the laws associated with VAT in UAE. If a business doesn’t cross the annual turnover threshold but is still willing for VAT registration, it can go for voluntary registration. This is beneficial for the businesses as they become eligible to claim input taxes i.e. the amount of VAT they had to pay while purchasing supplies for their business to run. The business can also collect VAT on sales from customers ahead and by the end will have to pay only the difference of input and output taxes to the Tax Authorities, reclaiming the costs already paid in taxes. If the turnover of the company has not elevated and has rather declined, it can go for VAT exemption. There can be other conditions for VAT exemption as well but the company must fulfil the criteria for exemption as well as registration. Implementation of VAT has become necessary for the people. 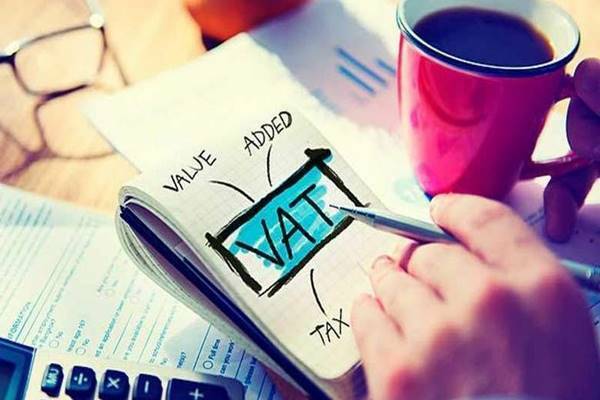 Just like other governments, the UAE government is also taking measures in order to make sure that all the people pay VAT if they come under the eligibility criteria. After the UAE vat implementation on 1st January 2018, FTA has opened the portals so that the people may get registered for VAT depending upon the turnover of the businesses. 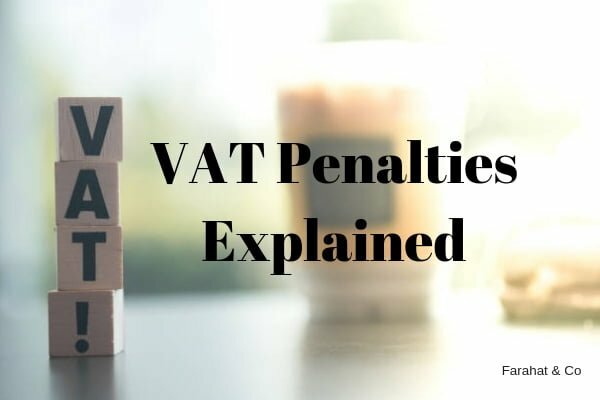 Different punishments and penalties are implemented In the Federal law for those who will try to avoid paying VAT in one way or the other. The businessmen must know that everything they do matters and if they do not act according to the rules and regulations made by the authorities, they will have to bear serious consequences. 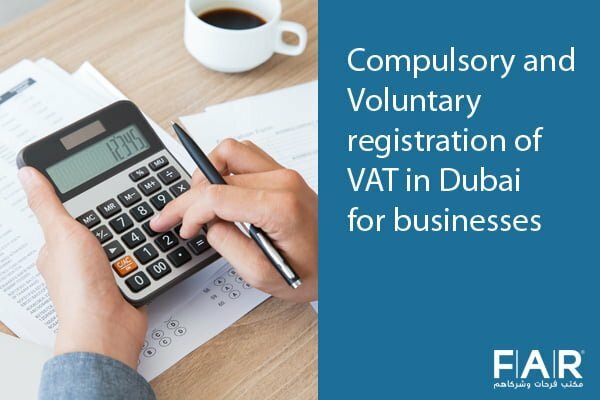 If the annual turnover of the business exceeds AED 375,000, it would become eligible for VAT registration in Dubai. If a company wants to get registered for VAT voluntarily, an annual turnover of AED 187,500 will be required. These are the mandatory and voluntary thresholds respectively to register for the VAT under the law. If a business crosses the threshold in its annual revenues and is to registered for VAT, it will violate the laws regulated for VAT in UAE and shall get vat penalties. This is also one of the reasons why businesses need to have an understanding of the fundamentals of VAT. Farahat and Co. are helping people with tax issues since so long and is now moving to facilitate the people with vat services in Dubai and other VAT related issues. The best VAT consultants and tax agent in Dubai are there to help with great intensity. So, there is nothing to worry about for the people who were confused about handling VAT and their businesses side by side.